He’s all kinds of trouble. My brother's best friend wants to bend me over a bale of hay and do naughty things to me. I want to resist him, but I can't. He’s taken my heart and twisted it into all kinds of knots. I try not to fall for him, but I do. 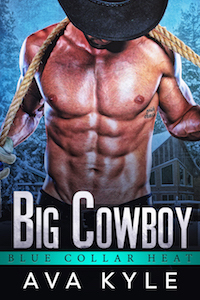 After all, who can resist a dirty cowboy?